Hey! 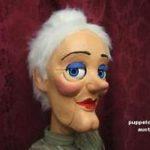 Puppet-Master here, I receive many emails, asking about old man ventriloquist dummy for sale and even old lady dummies. 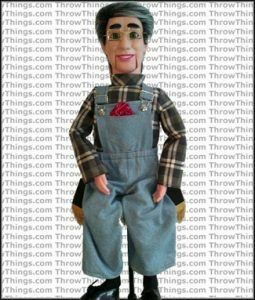 So I decided to make this page, featuring all the old man and lady ventriloquist dolls, I can find for sale. 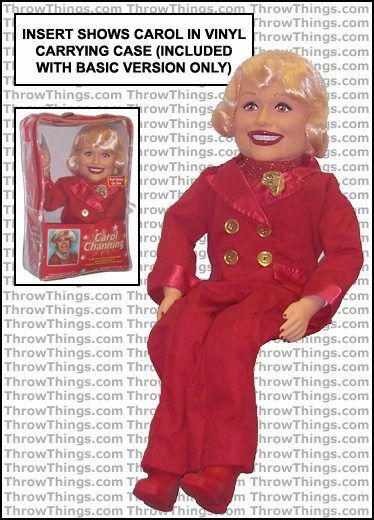 After many hours of research here is my complete list of lady and old man ventriloquist puppets you can get online right now. 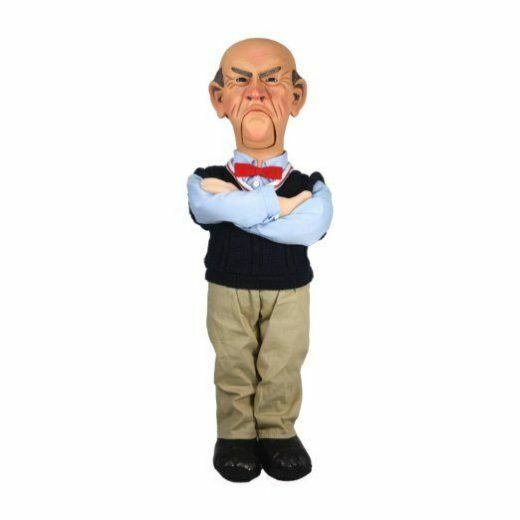 The most famous puppet of them all is Walter the grumpy old man from Jeff Dunham. 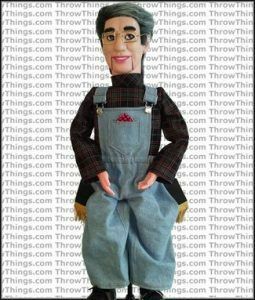 I already have a page about Walter puppet so I’m not gonna talk about him here, but instead, I’m going to focus on other more professional old man and lady ventriloquist dolls for sale. 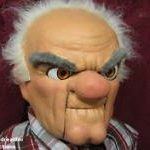 30” figure, with hollow body, ball and socket neck, trigger action mouth, wig, special clothing and glasses. 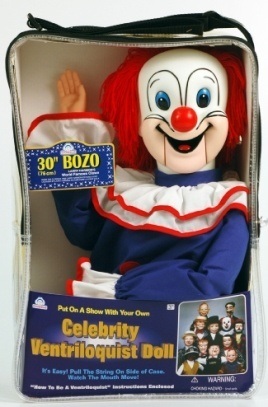 Head is mounted on a post (wooden) and turns full circle, nods and tilts. By using a lever on a control stick, the mouth also works. 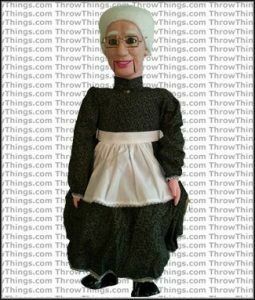 If you’re looking for ventriloquist dummies that your audience will instantly love and have an affinity with, why not check out Gramps and Granny? 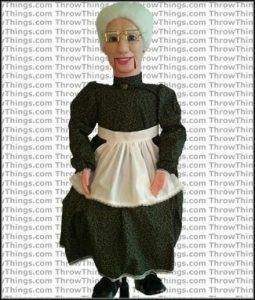 Every child – and even most adults – love their grandparents, so why not ‘play to the crowd’ with these fantastic replicas of grandparents, lovely referred to as Gramps or Granny. 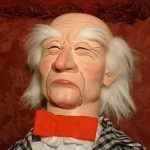 One look at these puppets, with their elderly but friendly faces, greying hair and spectacles, will instantly endear an audience, and imagine the range of performance you could develop with them? Grandparents always know best, so perhaps they could be admonishing you? 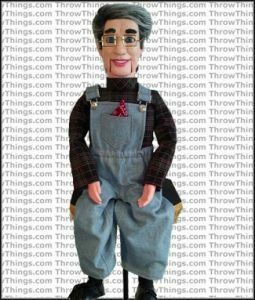 Sometimes grandparents can be a little eccentric, so imagine if your Gramps dummy had a comic persona and said some crazy unique sayings? Imagine Granny lecturing you, asking about your love life, or looking at the crowd and making cheeky comments? 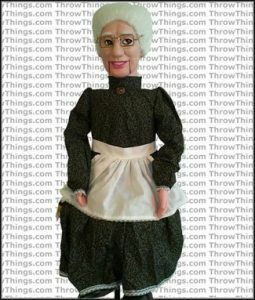 These are only 3 suggestions for your act, but with these superb elderly people puppets (old man ventriloquist dummy or old lady ventriloquist dummy) the only limits to developing a homely, funny and quaint act is your own imagination.